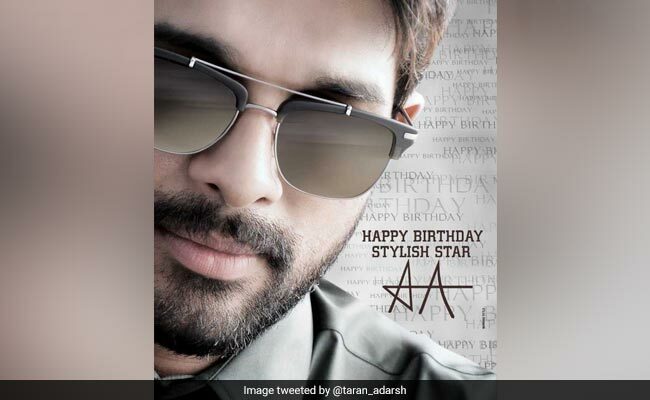 On Allu Arjun's 36th birthday, the actor gave his fans the perfect treat by announcing his forthcoming projects. Fans will get to see a lot more of the actor in this year as he has signed three films with directors Trivikram, Sukumar and Venu Sriram. Bollywood trade analyst Taran Adarsh shared the big news on his Twitter profile on Monday. He also shared the posters of the upcoming films and wrote: "Big News... Allu Arjun confirms his next three films on his birthday today. Directed by Trivikram, Sukumar and Venu Sriram, respectively... The posters of the three films. #HBDAlluArjun." The first film in Allu Arjun's line-up will be directed by Trivikram. This will be the actor's third film with the director after Julayi and Son of Sathyamurty. The film will go on floors by the end of this month, reports news agency IANS. Of the three films, the second one will be with Sukumar and it has tentatively been titled AA20. The duo have earlier worked together in films like the 2004 film Arya, the 2009 film Arya 2 and I Am That Change. Rashmika Mandanna has been zeroed in as the film's lead actress. 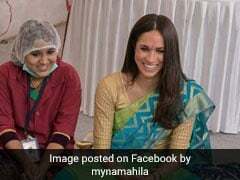 The film will be produced by Mythri Movie Makers and it is expected to go on floors in the second half of 2019. The third project in the pipeline is titled Icon. The film will be directed by Venu Sriram. On the work front, Allu Arjun was last seen in the 2018 Telugu action film Naa Peru Surya, Naa Illu India. The film was directed by Vakkantham Vamsi and it featured Arjun Sarja, Anu Emmanuel, R Sarathkumar, Thakur Anoop Singh and Boman Irani.